Bring the excitement of the season right to your front door by including this Summer Fun MatMates Doormat in your seasonal decor. This mat is created with a dye sublimation process that provides stain and fade resistance and stunning colors. The unique design and image is great for any environment and can be displayed almost anywhere. The sturdy construction keeps the mat durable enough to endure the high traffic areas of your home. 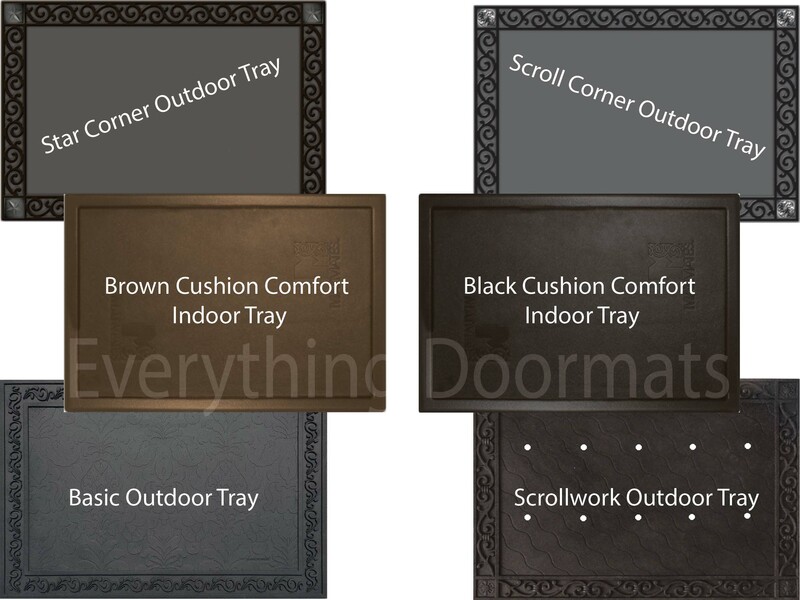 Note: The Summer Fun Floor Mat is pictured in our Scroll Corner Outdoor Tray. The outdoor trays and cushion comfort trays are sold separately.